Denise Pody has owned and operated Flowers, Etcetera by Denise since 1987. While the surrounding areas have undergone a dramatic transformation, few things have changed inside this charming floral boutique. Step inside our shop to be greeted by gorgeous garden flowers, thrilling tropicals, delicate dried arrangements, and as always, charming personal service. 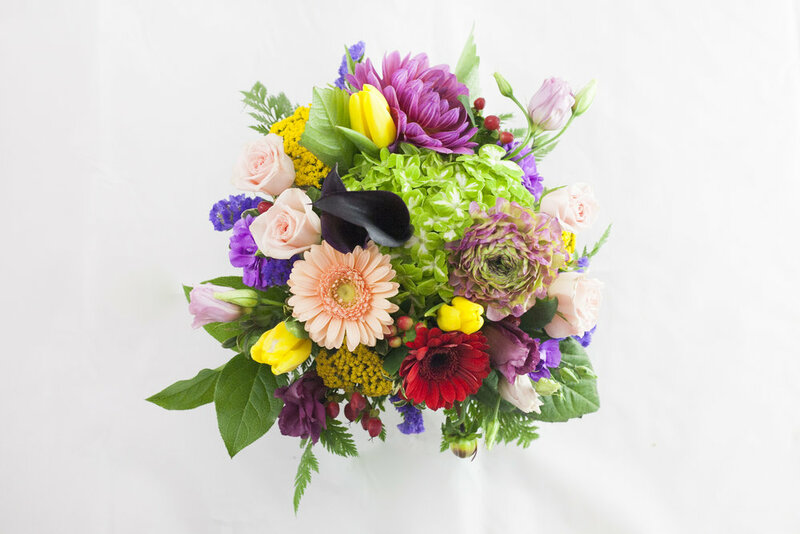 Your flowers are freshly prepared just for you by Denise or another master florist, whether you order online, by phone, or in person. See for yourself what our customers mean when they call this their "happy place."